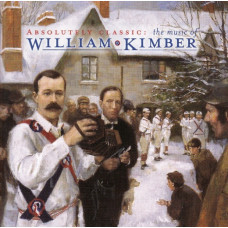 William "Merry" Kimber (8 September 1872 26 December 1961), was an English concertina player and Mor..
TRACKSClick links to hear samples;01. 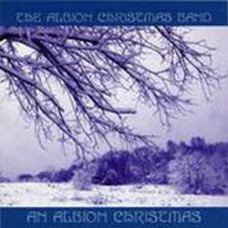 On Christmas Night02. 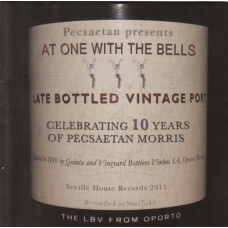 Somerset Wassail03. 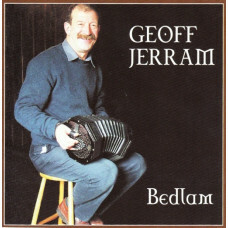 Glouc.. 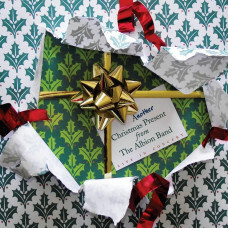 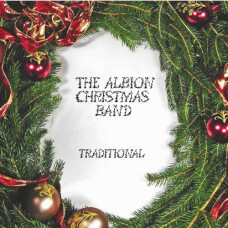 The Albion Christmas Band will be on tour again in December. 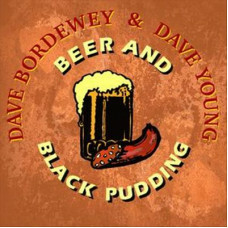 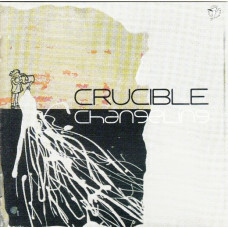 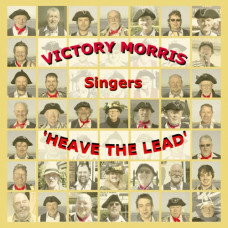 The group features the combined talents..
MusiciansCathy Lesurf, lead vocals, spoken word;Ashley Hutchings, bass, vocals, spoken word;Phil Bee.. 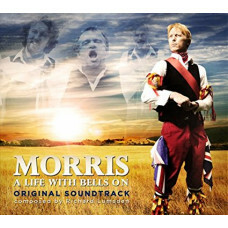 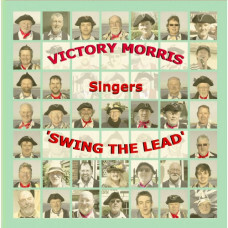 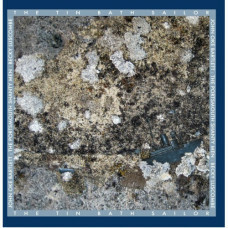 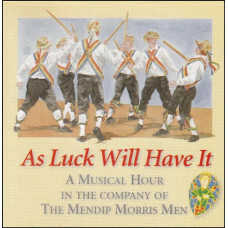 This CD is dedicated to the memory of Dr Len Luckwell who was a founder member and Past squire of&nb..
A selection of tunes and songs performed by the musicians and dancers of Pecsaetan Morris in celebra..
Geoff Jerram is a long established Hampshire singer, with a varied store of songs. 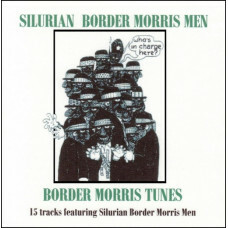 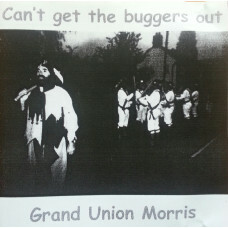 A sensative perfo..
Grand Union Morris Can't get the buggers out (1999) This folk CD contains 23 tracks and runs 71..
16 original new sea songs written by John Oke BartlettTrack ListHaul Away to Hilo A Rum Song ..